We’ve hit the audiobook motherload: Our Fall 2014 list is BIGGER than ever! 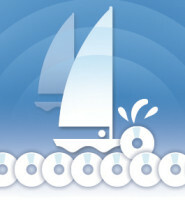 June is Audiobook Month (#audiomonth), and we’re about to set sail with our Fall Early Ships. Hear why these eight audiobooks will be in demand in your library. All eyes—and ears!—are on Eggers this year. His recent New York Times bestseller, The Circle, was an AudioFile Best Of The Year audiobook. Eggers’ new title is a story told entirely in dialogue (perfect for audio), and read by a phenomenal cast of narrators. Read by Brian Kilmeade himself, GEORGE WASHINGTON’S SECRET SIX is an eye-opening historical account and a runaway New York Times bestseller. As co-host of Fox’s morning show, Fox & Friends, Kilmeade is no stranger to telling stories and entertaining listeners. A BOT Library CD Exclusive, MAMBO IN CHINATOWN is an audio about a young woman torn between her family duties in Chinatown and her escape into the world of ballroom dancing. Listeners will escape too, along with the protagonist, while playing the audio during their daily commute or their next workout session. 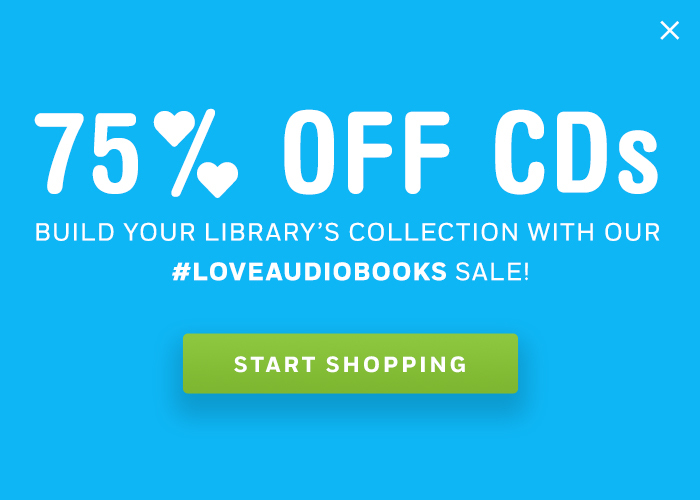 Requested by librarians, BOT is publishing this physical CD collection as a BOT Library CD Exclusive to meet your popular (and growing) demand. The first audiobook in the series, William Shakespeare’s Star Wars, was a YALSA Top 10 Amazing Audiobook for Young Adults. Don’t miss this Audie Award nominated audio collection, narrated by an incredible cast and featuring out-of-this-world sound effects. 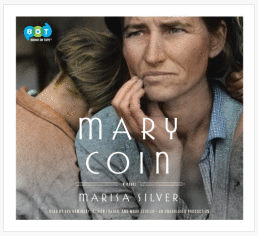 In this BOT Library CD Exclusive, author Marisa Silver gives voice to the anonymous woman in Dorothea Lange’s iconic “Migrant Mother” photograph, and a talented trio of narrators brings the story to life in the way only audio can. An inspiring true story of one woman’s volunteer experiences at an orphanage in rural Cambodia, beautifully read by two-time AudioFile Best Voice winner Lorna Raver. This BOT Library CD Exclusive will inspire and surprise listeners. Hannah Smith returns in the stunning third audio adventure in the New York Times bestselling series from the author of the Doc Ford novels (soon to be made into a CBS television series). The newest title from the New York Times bestselling author of The Alchemist. AudioFile has raved that Paulo Coelho’s rich and poetic writing is ideal for audio listening, and ADULTERY is certainly no exception! Click Here for Fall ’14 Early Ships Featured Collection Featured collections allow you to add selected titles to your cart.